There are important happenings with the James C. Dowd House, located at 2216 Monument Street, Charlotte, N.C., and Former Charlotte Fire Station No. 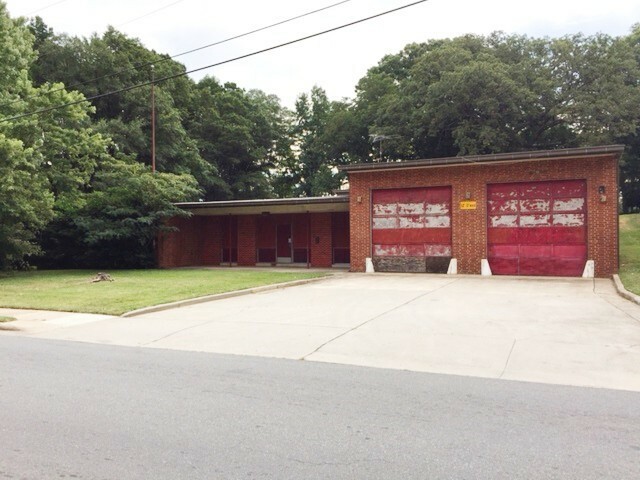 10, located at 2136 Remount Road, Charlotte, N.C.
Mecklenburg County and the Historic Landmarks Commission are seeking developers who will purchase the properties and preserve them in perpetuity. Adaptive reuse is the best way to assure the preservation of these two important historic resources. Stay tuned for developments.